At our inaugural conference, every single sponsor and exhibitor advised strong desire to participate again – they were all thrilled with the event at which we sold out of exhibitor space and sponsorship opportunities! Our high calibre conference showcased cutting-edge advancement trends in Integrative Maternity HealthCare that Sponsors wanted to be associated alongside – and our Exhibitor MarketPlace was the “hub” of networking at registration and meal breaks. And our plans are that 2019 will be bigger and better! Full details downloadable on our sponsor/exhibitor Prospectus … and remember we are very open to discussing your particular needs, and tailoring a package accordingly. 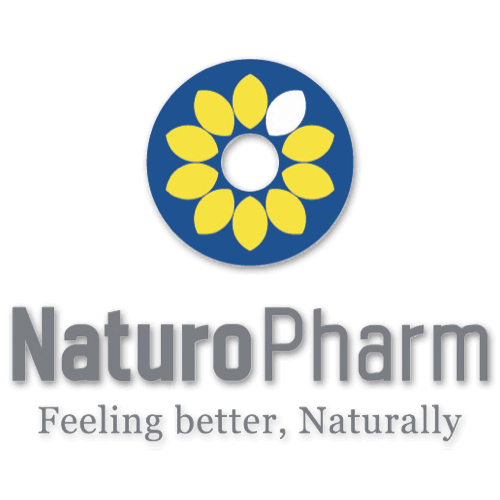 Naturo Pharm is New Zealand’s leading manufacturer and supplier of homeopathic remedies. New Zealand owned and operated, the company is based in Rotorua where it has modern offices, laboratories, manufacturing and warehouse facilities. Established over 35 years ago by the pharmacist founder, Bill Usher, the Naturo Pharm focus is on producing a quality range of homeopathic remedies that are cost effective, available in many retail pharmacies and health stores in New Zealand, used by homoeopaths, midwives and practitioners and above all, easy-to-use. Quality is a paramount concern for Naturo Pharm as evidenced by our certification to the internationally recognised AS/NZS ISO 9001 quality standards – unique amongst homeopathic manufacturers in Australasia. All Naturo Pharm branded products are manufactured in the purpose-built laboratories strictly according to Hahnemannian principles, following the procedures outlined in the internationally accepted German Homeopathic pharmacopoeia and incorporating modern pharmaceutical manufacturing practices. Naturo Pharm – Feeling better, naturally.